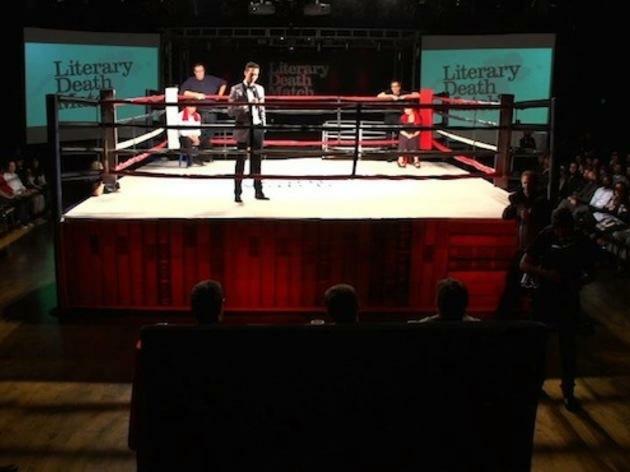 Created and hosted by the colorful Adrian Todd Zuniga, this combustive, competitive reading series pits acclaimed or burgeoning authors against one another to perform their best material in front of three chatty judges. 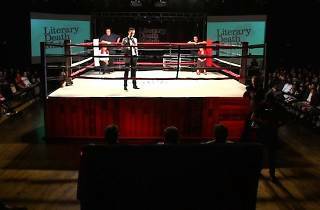 The four authors have seven minutes each to knock our literary socks off, after which two finalists are chosen—on merit and "intangibles"—to duke it out for the evening's championship. Hilarious and booky, the LDM is a must-go. Unbelievably entertaining. Great way to spend an evening!